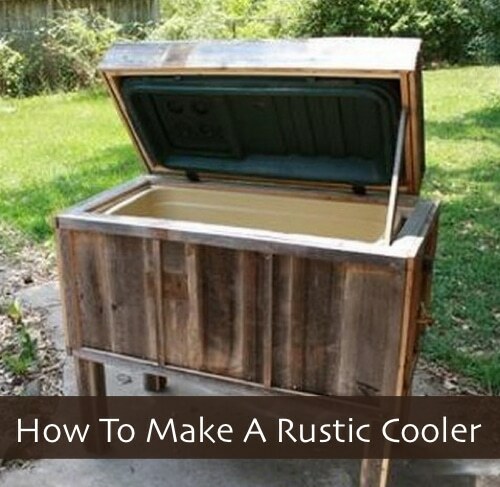 This DIY rustic cooler will make a great addition to your outdoor space, especially for those who love to entertain. These start at around $200 if you were to buy one, so you’ll save lots of money making your own. We love the idea of using reclaimed barn wood or pallet wood, but you can use any wood you prefer or have on hand.